The national under-23 team lost to Botswana 3-0 in the first leg of their Africa Youth Championships match in Gaborone on Friday night. The Kenyans, who arrived in Botswana hours before the fixture, held the opponents to a barren draw in the first half, but fell to quick goals by Onkabetse Makgantai and Omaatla Kebatho in the 50th and 55th minutes. 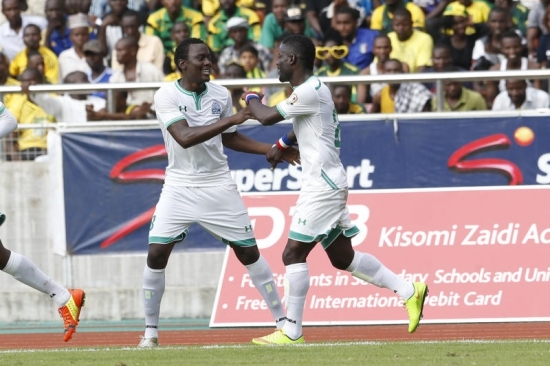 Kebatho added the third for the home team in the 86th minute and, with it, may have just ended any chances by the Kenyans to make it to the next round. The result means Kenya have to win the return fixture scheduled for May 9 by a 4-0 to be sure of qualifying for the next round where Zambia await. This is the second heaviest defeat by the youth side in a competitive match. They lost to Egypt by a similar margin in the first leg of the All Africa Games qualifiers, but won the return leg 1-0. But that was not enough to see them through to the next round. 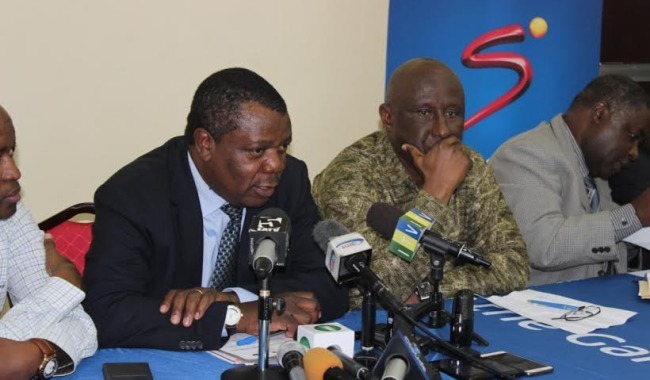 Earlier, Football Kenya Federation had made frantic efforts to have the match postponed after failing to get acquire a transit visa that would have enabled the team to pass through South Africa to Gaborone. According to Botswana media, the Botswana FA declined to change the dates because FKF’s request was put in late. 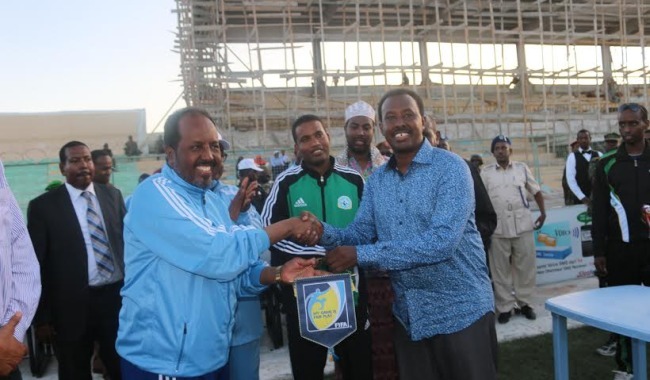 Botswana Football Association president, Tebogo Sebego, said the request by Kenya came too late to be considered. “We were unable to postpone the game due to logistical reasons. Our stakeholders were already invited. “The Kenyan Federation pleaded with us to postpone the match on Wednesday, and it was too late. “If they had told us on time, we could have considered their request,�? Sebego said. 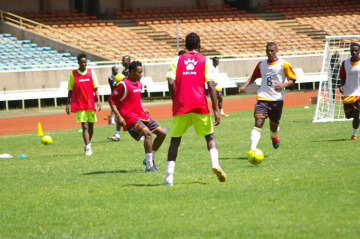 The Kenyan team is expected back home today and will go to camp straight away to prepare for the return fixture.